Sneaker St. did it to em this time. 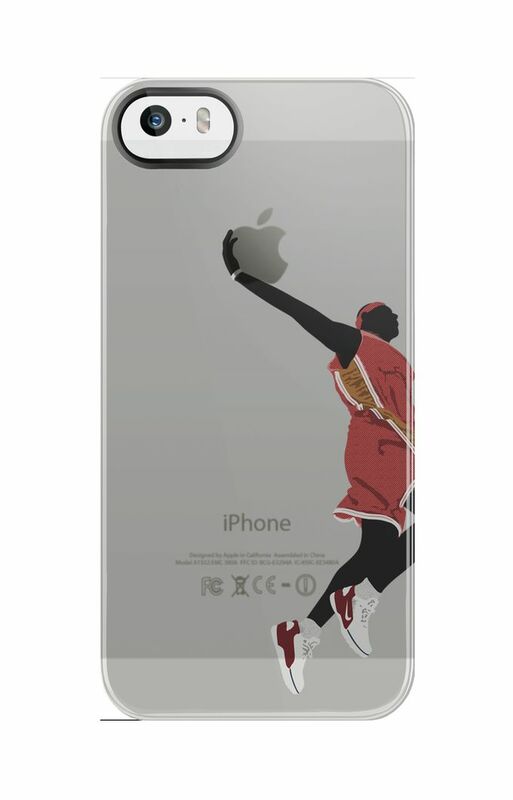 From launching a successful run of Air Jordan and Lebron inspired iPhone Cases. Sneaker St. pays homage to two more legacies that will forever shape the way the game is played today. Inspired by Kobe Bryant and Young Lebron James, Sneaker St. Whips up three cases in a pack dubbed the “Legacy” Pack. 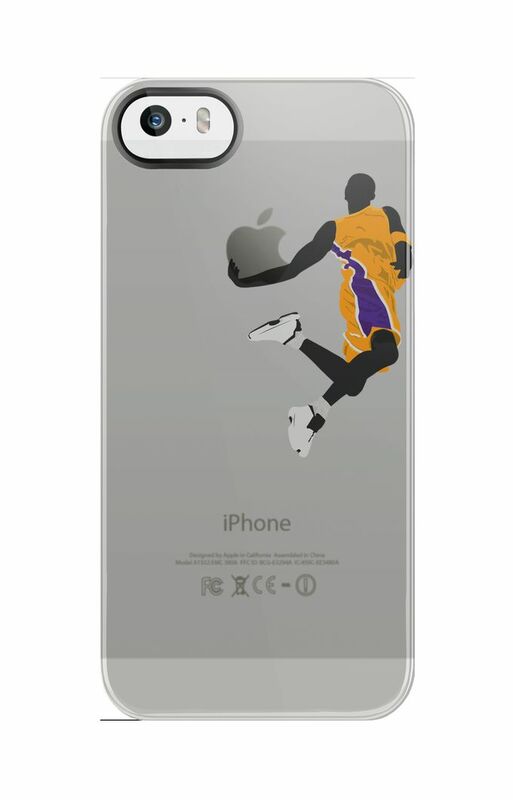 All three phone cases pay homage to three greats in NBA history and will soon be available for you to carry it around your iPhone. Check out the details below and cop one! 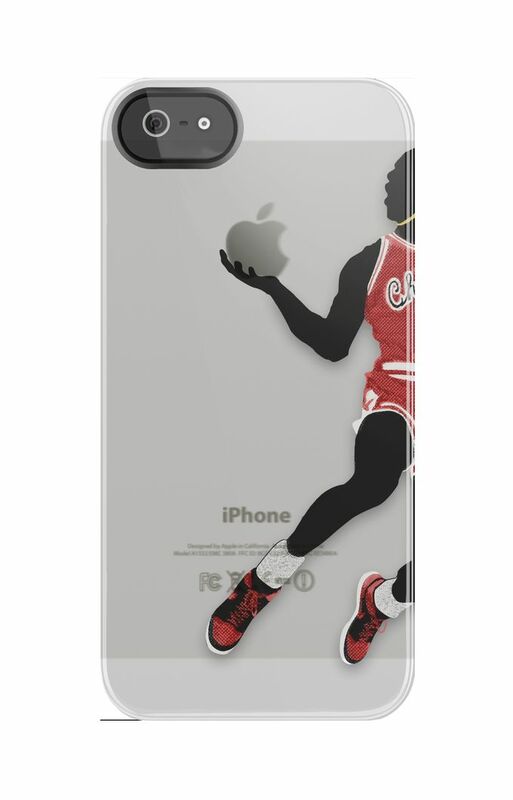 They will be available for the iPhone 4s 5 and 5s for $30. Samsung Galaxy S3 and S4 will be available Black Friday.